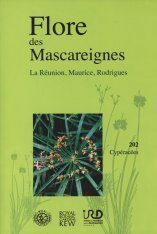 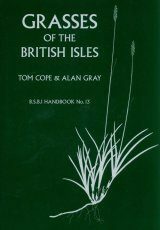 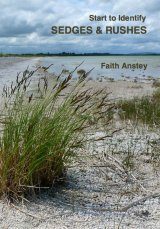 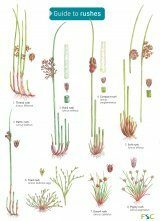 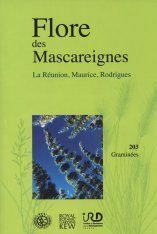 Complete review of the true ferns as well as the related spikemosses and scouring rushes of the Trans-Pecos (Texas). 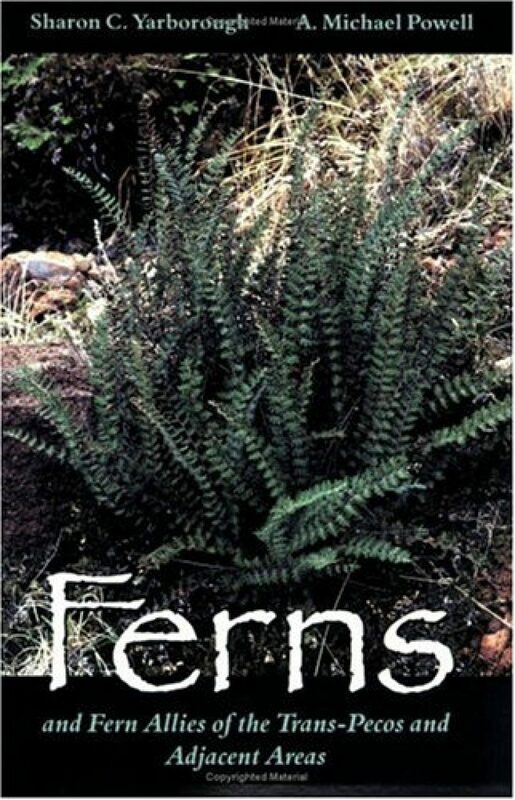 It describes the region and the variations in climate and soils that allow ferns to survive in specific habitats. 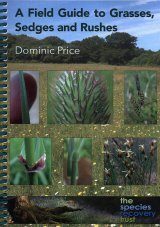 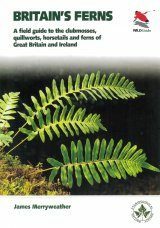 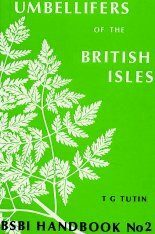 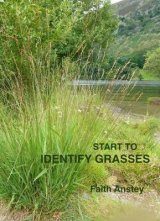 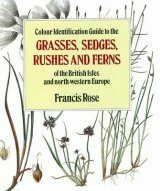 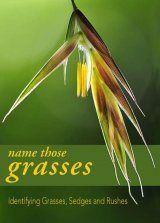 Also described is the morphology, reproduction, and adaptability of ferns and fern allies and detailed keys to the Trans-Pecos families, genera, and species allow easy identification. 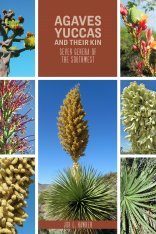 The species descriptions give full scientific names, common names, synonyms, and descriptions of locations where the fern can be found, including specific information on their occurrence in Big Bend and Guadalupe Mountains National Parks.